It is after-all, everyone's park and open space. OccupyDC DOES NOT have a permit from the National Park Service, nor from the Department of Interior to stage what they are staging. 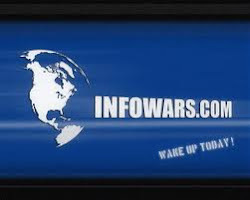 With so many people in the U.S.A. and around the world for that matter, seeking some sort of REAL help and/or have genuine concerns relating to the future, is OccupyDC truly for what they refer to as the 99% or for their own profit/gain/control with building a political platform or something thereof, a 501(C)(3) and/or new(er) lobbyist group? They have repeatedly ran citizens out of their own park, been abusive, used bully tactics and even violence. WHY? Were those who were treated as such part of the so called "1%"? NO, or were they just not willing to play a part in the theater at McPherson Park (Square). Not all about McPherson Park (Square) condone and/or share such tactics. Not ALL! Many have come and went with coming to see what actually takes place behind the mass media hype and/or misguided understanding thereof. 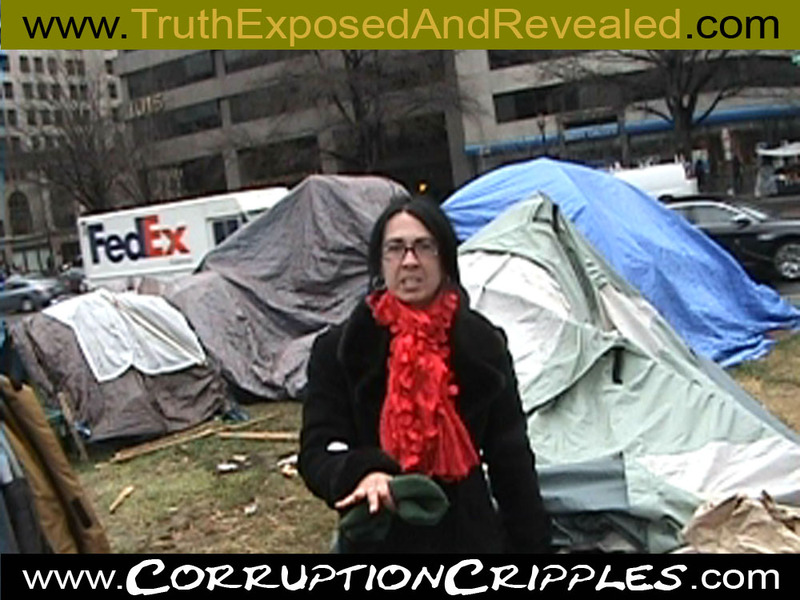 Who are the OccupyDC organizers and why does OccupyDC work at NOT being transparent? 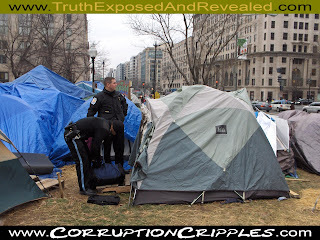 Here is a video of pics from OccupyDC and the snow that came down upon them at McPherson Square (Park) from the 20th to the 21st of January, 2012. Why are people being forced to live as such in the U.S.A.? WHY? Was this animal placed by someone or some about OccupyDC at a tent entrance to give a warning? 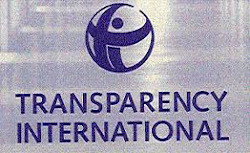 Does it mean someone or some of OccupyDC do not truly want transparency and TRUTH? Is a dead rat suppose to imply that will happen to those who seek TRUTH? This is an act of violence at the very least and possibly more! Is a horse head in ones abode possibly what will be found next? Well? There are those with the Occupy movement that seek transparency and truth. They really do! On or about the 11th of January 2012 in the later part of the AM hours, a man who had been staying about McPherson Park (Square) in DC for some time, apparently left a young child in a tent which was located nearest to K and 15th streets. Below are some photos from video of the incident. The video should be made available soon. His accused action involving a child is alarming, but also what took place with his property after he was arrested should also be a concern for those who OccupyDC say they represent – the 99%. When those presenting themselves as righteous use tactics which their so called “enemies” use, then are they not the enemy? Pray to not be so quick to arrest, convict and execute this man and/or others in similar situations as what some of OccupyDC have taken the position of doing. 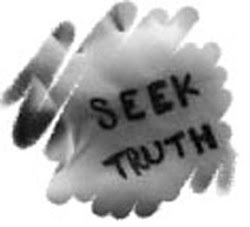 We MUST think clearer and get to the actual Truth, not just our interjection of our emotions. Please! Please pray for the child, this family, those of OccupyDC who immediately sought to take his property for their own and for those who took part in damage to what may have been his only house and possessions. Such actions possibly show that human may not be above the animal kingdom. Right? Fellow humans, we can and must do better. We must! Question even what the main stream media brings your way. Question! An inside view of the family's abode before U.S. Park Police took over. U.S. Park Police investigating the mans abode. The lovely young child in question at McPherson Park (Square). The young man who stands accused. Why did she have such rage, and why damage another's property when OccupyDC does not even have a permit? Why even damage property not yours? WHY? 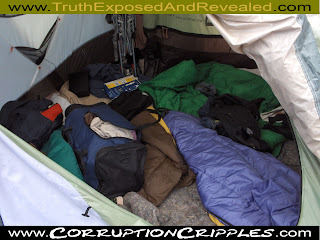 After tearing down the tent, she further damaged what was not hers by walking on it in rage. This is WRONG! Does the above express it all? 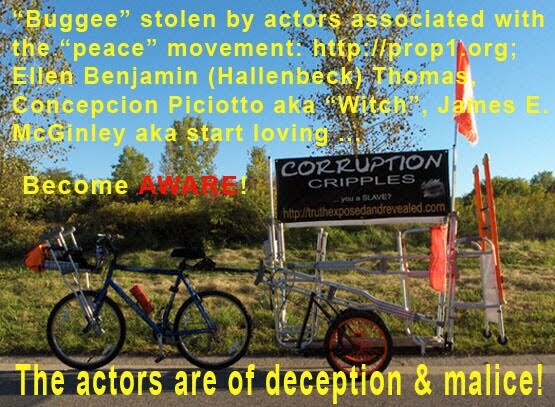 There has yet been any sort of true, real life implementation of what is expressed by the OccupyDCer's except to keep those about who will give the appearance of OccupyDC for them to continue to get profit/gain/control. 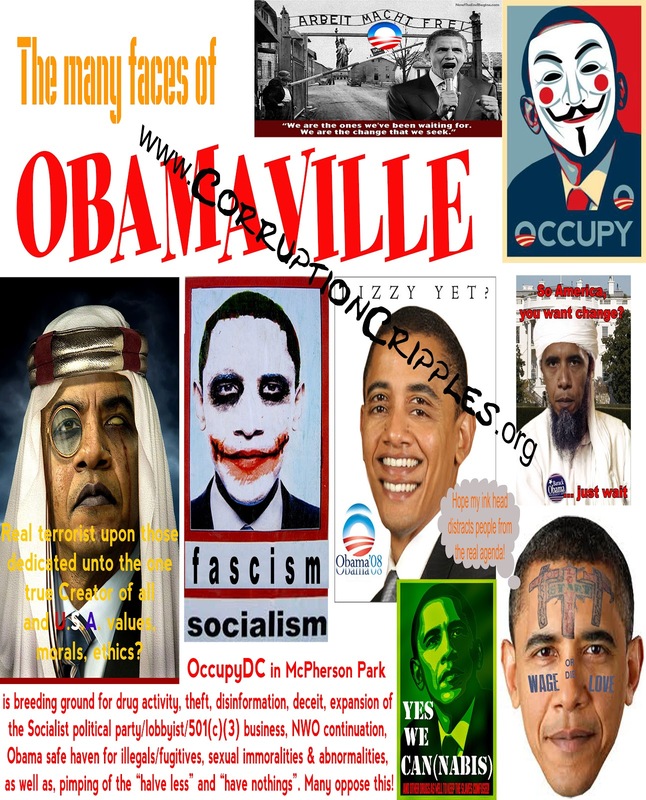 Is OccupyDC really for ALL of the 99%, or for those using the 99%? 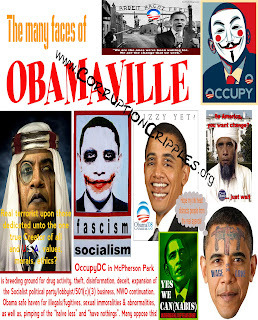 Doesn't having a King and Queen ruling over the slaves go against the OccupyDC movement? Just asking! Andrew seeking justice and trying to explain discrimination still exist. The US Park police sergeant on the scene at McPherson Park, D.C..
A once “houseless” man confronted US Park police and D.C. Metropolitan police as to why people were being allowed to camp in McPherson Park in D.C. since the “houseless” even if they closed their eyes for something so natural as rest in the same park, faced arrest. Andrew is a man who has lived about the streets of Washington, D.C.. He has endured abuses and has been victim at the wills of U.S. Park police, as well as, others. The main question he raises on the evening of the 24th of November 2011 is a valid one that U.S. Park police seem to evade and Metropolitan police intervene in jurisdiction that is not theirs. Why did the U.S. Park police not keep to their sworn duty to uphold the “Rule of Law”? Yes, in the U.S.A., the “Have Nothings” and “Have Not” ARE treated differently than the “Have All”, “Have Most”, “Have More”, Have Some” and the “Haves”. 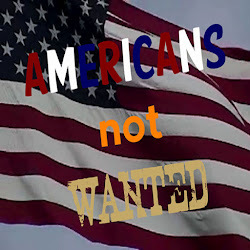 Discrimination still takes place in the U.S.A., watch and learn! 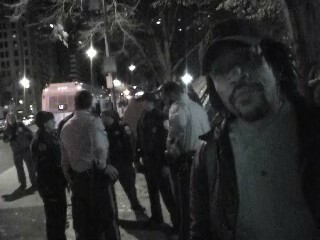 And who are the OccupyDC organizers? WHO? Watch the video and follow us for more as this story and others as they develop. Is Andrews' argument with merit? 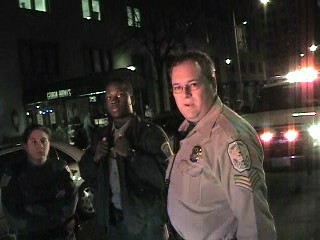 The video was taken during an early morning look about and search on the 14th of November 2011 at McPherson Park in Washington, DC by US Park Police.